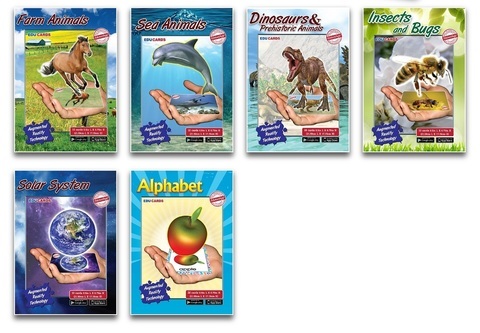 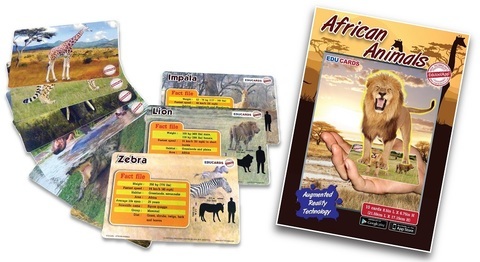 Use these EduCards on their own or with our EduToolapp to unlock magical surprises! 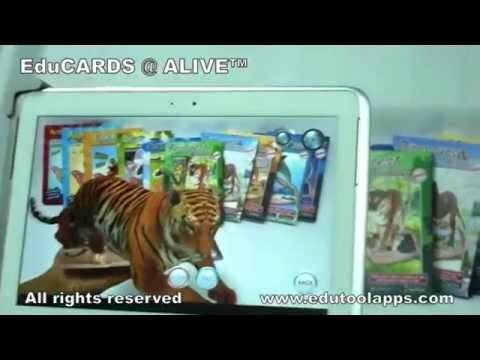 Simply point your device&apos;s camera at each EduCard to see an amazing 3D animation pop to life on your EduCard! 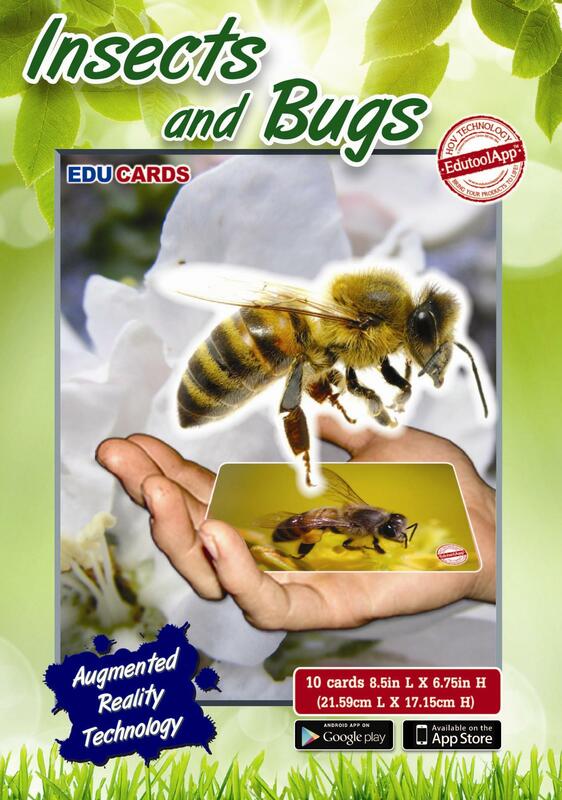 The EduToolapp is available on Google Play Store and iOS App store.